Low bank waterfront lot on Kilisut Harbor on Marrowstone Island near Port Townsend. 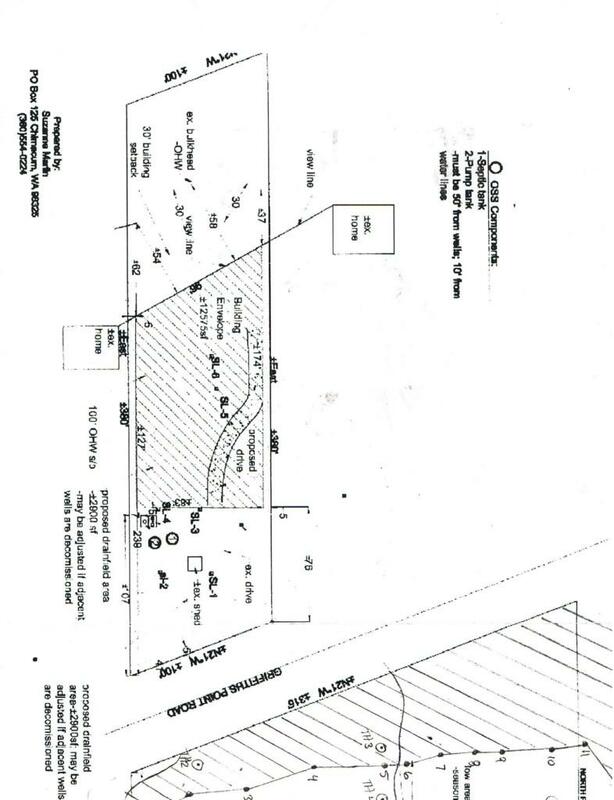 Lot has an approved Site Plan Advanced Approval; septic drainfield across road and there is an easement to Parcel No. 021324036 (also separately for sale). Lot is level and will be easy to build on; setback from shoreline is only 30 feet. Area of nice waterfront homes.